Originally from Conception Bay South, Kelly Bastow moved to Toronto in late 2014 to pursue a career as an artist — and kept at it until it paid off. As a freelance artist, Kelly Bastow starts her day with tea or coffee, checks her emails to see if there are any notes from clients, and then settles in to draw until suppertime, maybe with some exercise to split up the day. "You're drawing, communicating with clients, you're sending emails, scanning, sending, 'Do you like this? What can I change?' Just communicating and drawing," Bastow explained. Originally from Conception Bay South, Bastow moved to Toronto in late 2014 to pursue a career as an artist — and kept at it until it paid off. "2018 was my first year that I was able to work full-time as an artist. So I've been working on it for so long, but I've only recently kinda made it into a career," Bastow said. She credits working as the artist for the graphic novel, Manfried the Man, "so I don't wanna make myself up too much." Written by Caitlin Major, it's the story of a world where cats are in charge and have miniature human men for pets. Quirk Books agreed to publish it, which allowed Bastow to quit her job and work on it. "I was very fortunate in that way. I owe everything to Manfried," she laughed. Bastow said she has always been drawn to watercolour art and ink as a medium. "I might eventually transition into digital art, but for the moment I'm just working traditionally 'cause I really like how it looks and I like having that physicality of it." "I want to create images that are really relaxing to the viewer because we live in such a chaotic world now. I really like to draw trees and flowers and women, and like big round shapes. Just kind of chill everybody out," she said. "And I also draw on experiences from my own life and write about autobiographical stuff about my insecurities, and try to like make that more normal to talk about the crap that you're dealing with." Bastow also consciously shows many different body types in her work. For example, Manfried the Man has plenty of variety when it comes to people, "They're like lil' chubbs," she laughed. "It was very important to us to have diverse men and diverse body types." And she's gotten a lot of positive response. "So that's something I'm going to continue to do and continue to learn and try to get more diverse 'cause so many people don't see themselves represented in art like that." A few years after graduating from high school, Bastow headed to Toronto to attend the Ontario College of Art and Design (OCAD) and a year later she left the program. "I'm grateful for my experience at OCAD but I'm secretly glad I dropped out because now I'm not in 40 grand of debt," she laughed. The rest of her skills came from teaching herself and practicing every day, whenever and wherever she had the opportunity. Even as a freelancer in a digital world, location is still important. So in 2014 Bastow made the move back to Toronto, "I want to be in Toronto, where the action is, where they have all the conventions and stuff." After Manfried the Man was published last spring, she went on a book tour with Caitlin Major in the U.S. and U.K. "It was rush to one city and then do a book event and a reading, and then rush to the next city. It was pretty crazy, but it was a lot of fun," she recalled. 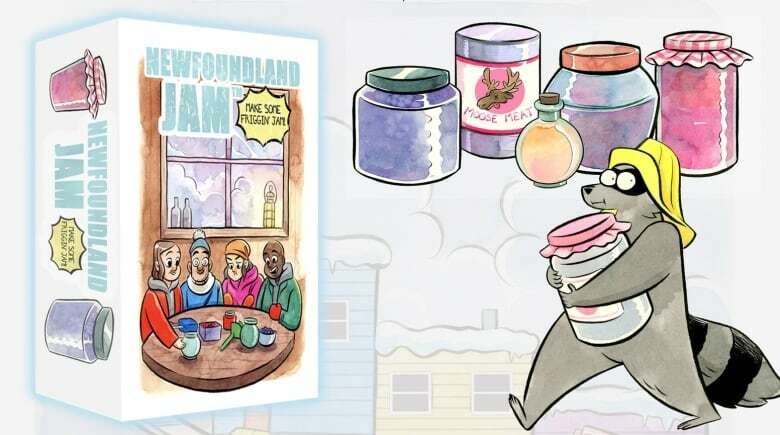 Since then, Bastow's kept busy, she did the artwork for Newfoundland Jam, finished the album art for Japanese punk band Domico, and the second volume of Manfried the Man is coming out this spring. In the meantime, she's designing a body positive bag in collaboration with a company in Los Angeles called The Honey Pot, which sells all-natural feminine hygiene products, as well as getting ready to host her first-ever solo art show in Toronto, scheduled for August. On top of commissions, Bastow already has an idea for a project she'd like to work on in the future, "I would love to do a children's book because I think my style would go really well with that, and I have a big love for fantasy stories and locally, Newfoundland-tied folk tales." 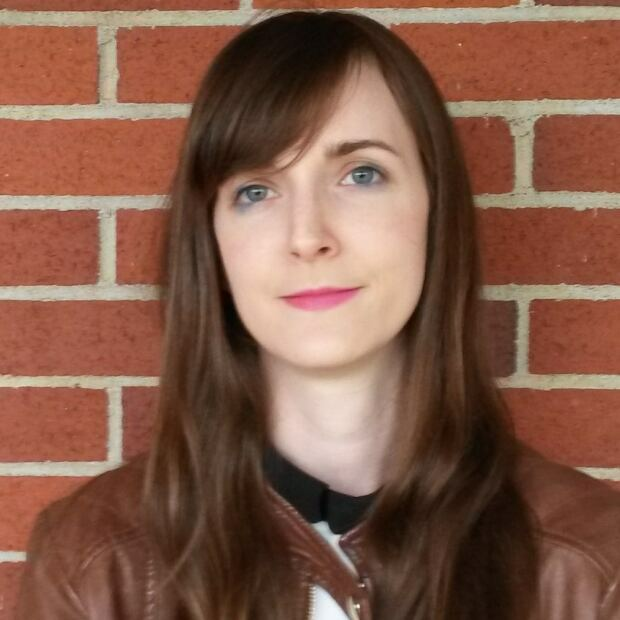 Elizabeth Whitten is a freelance journalist and editor based in St. John's. When she’s not chasing her next story, she's cuddling with her dog and reading a good book.